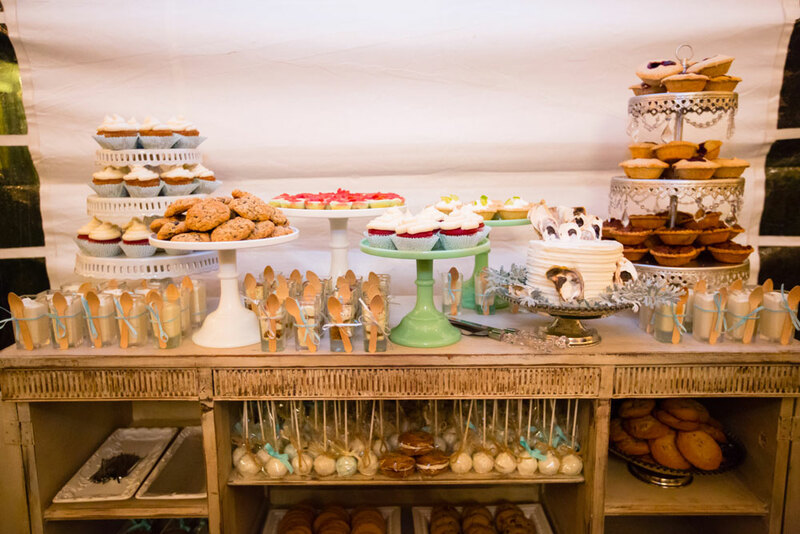 Let’s be honest… Is there really such a thing as too many desserts? 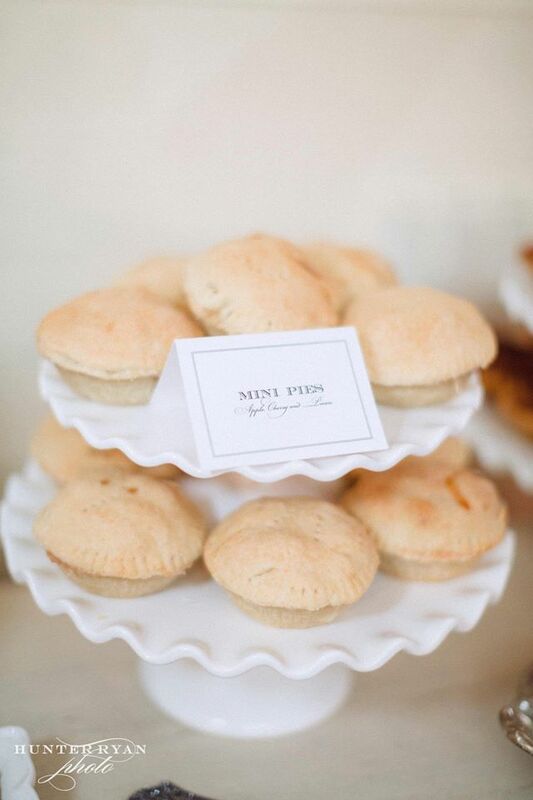 We don’t think so either. 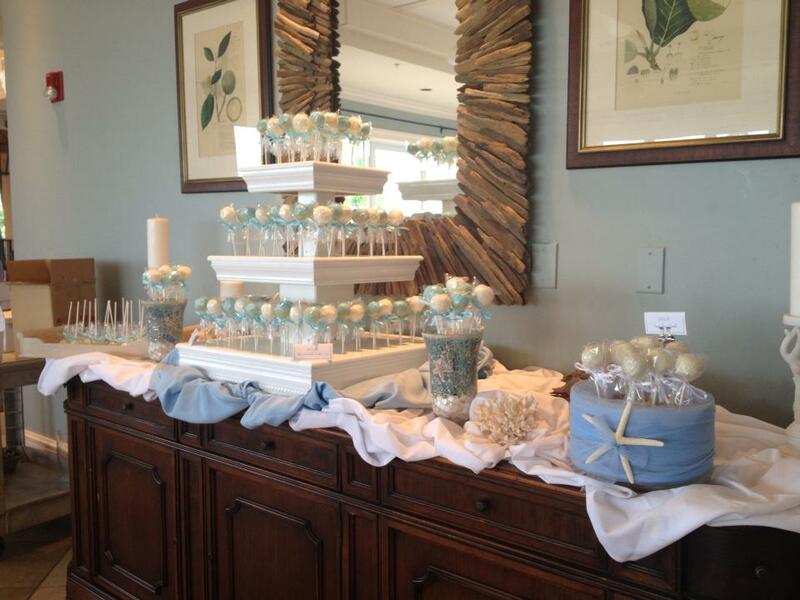 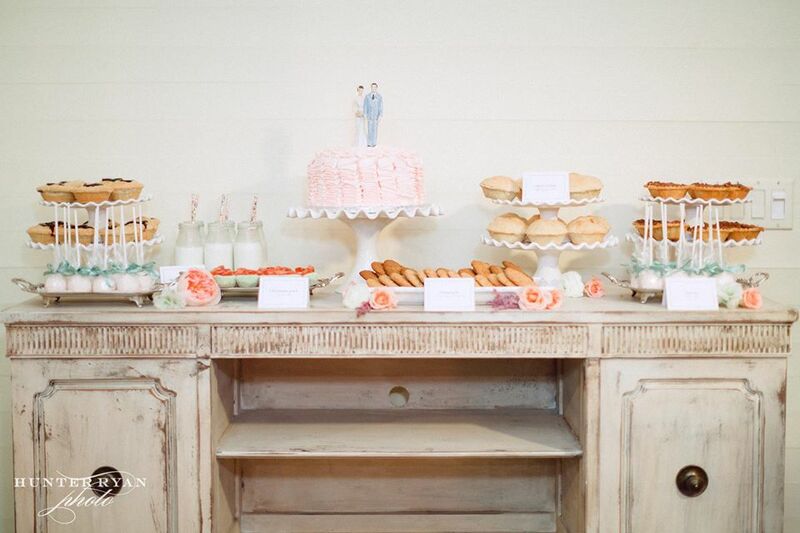 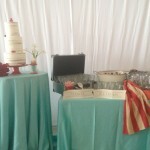 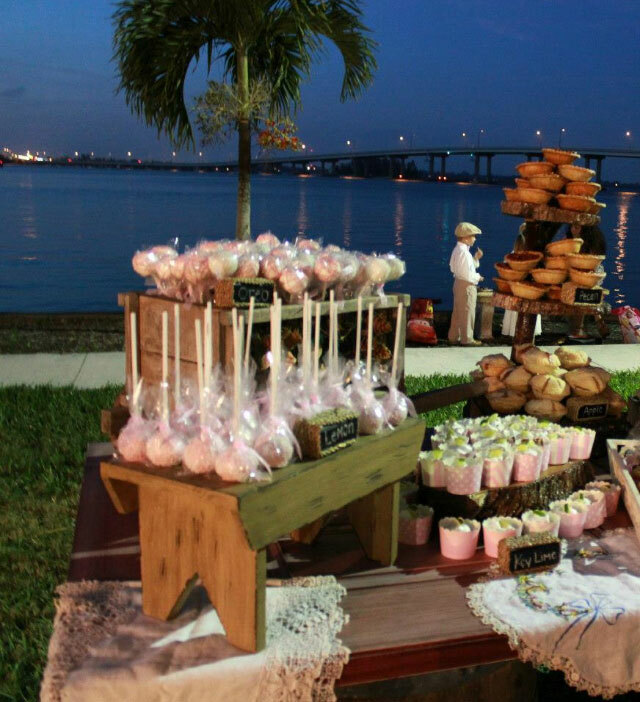 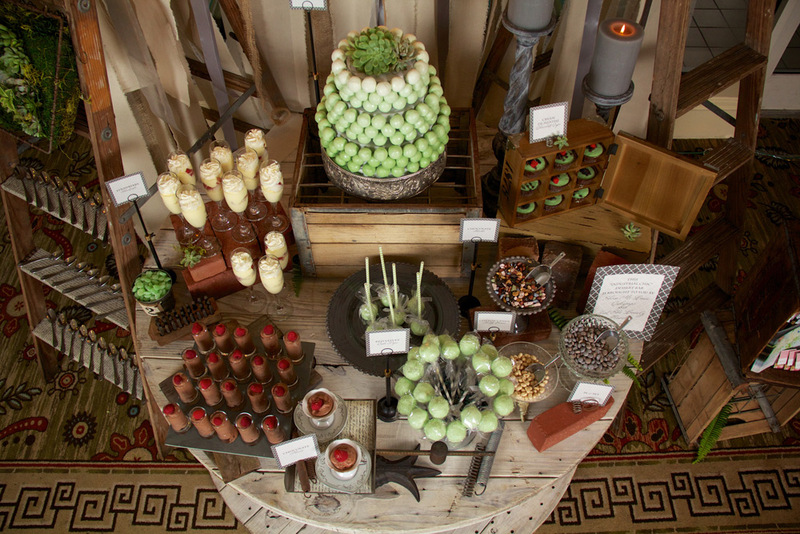 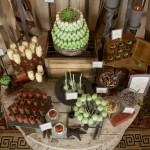 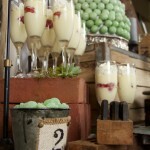 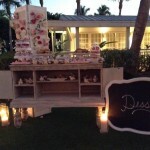 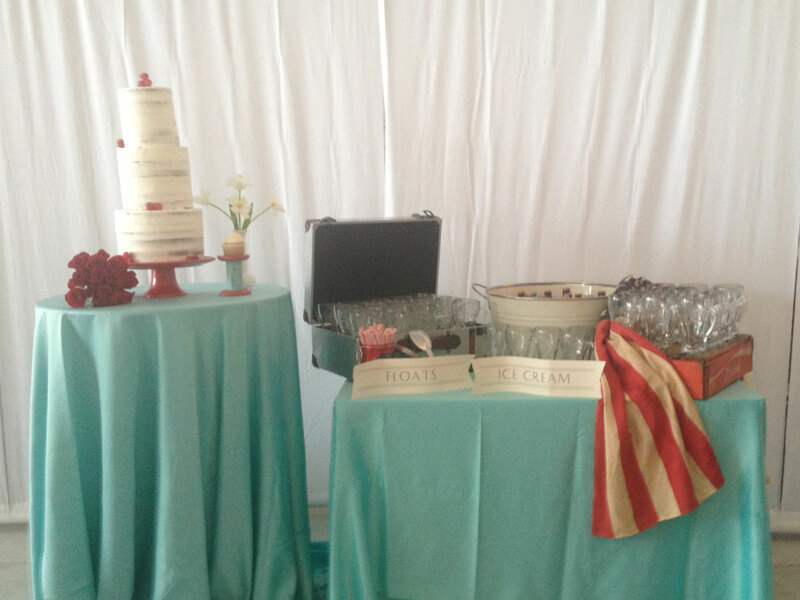 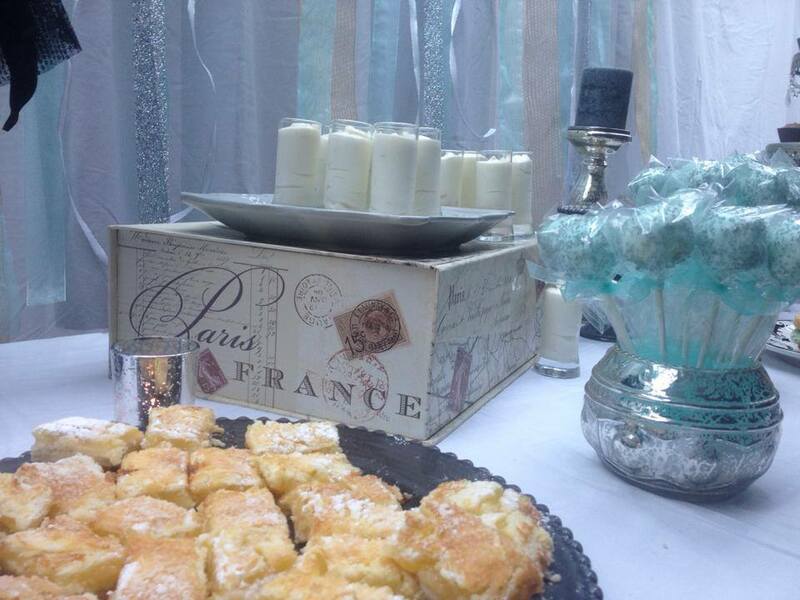 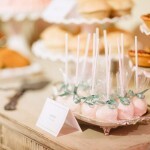 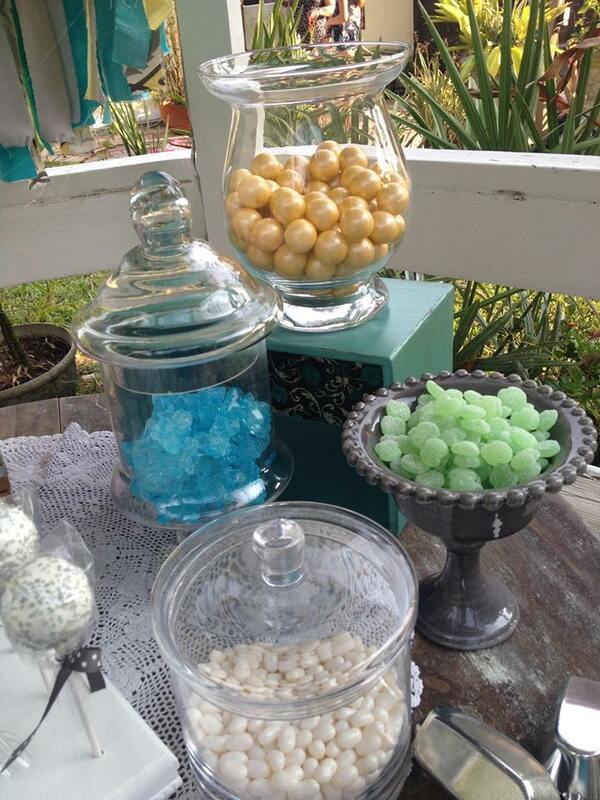 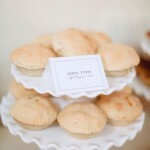 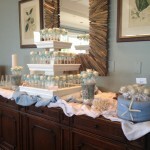 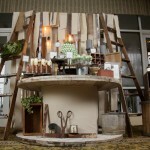 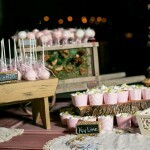 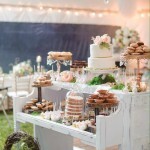 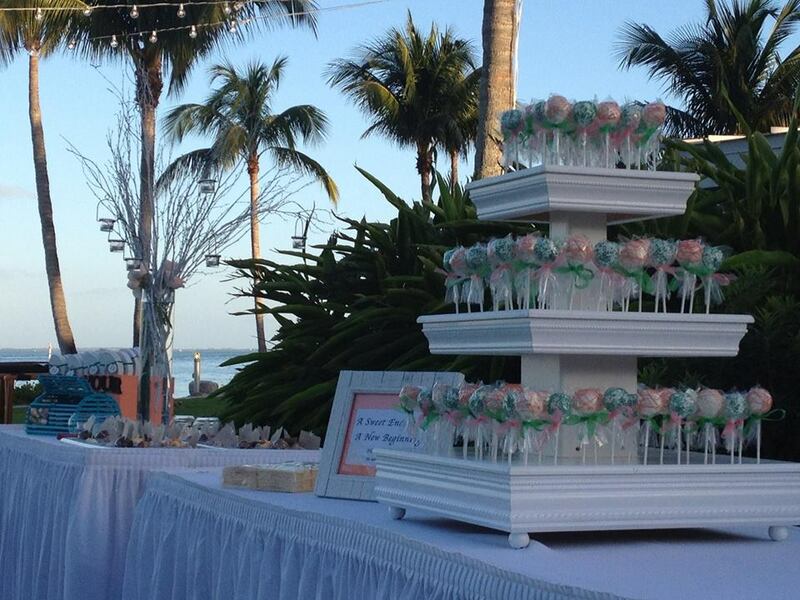 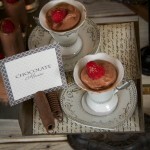 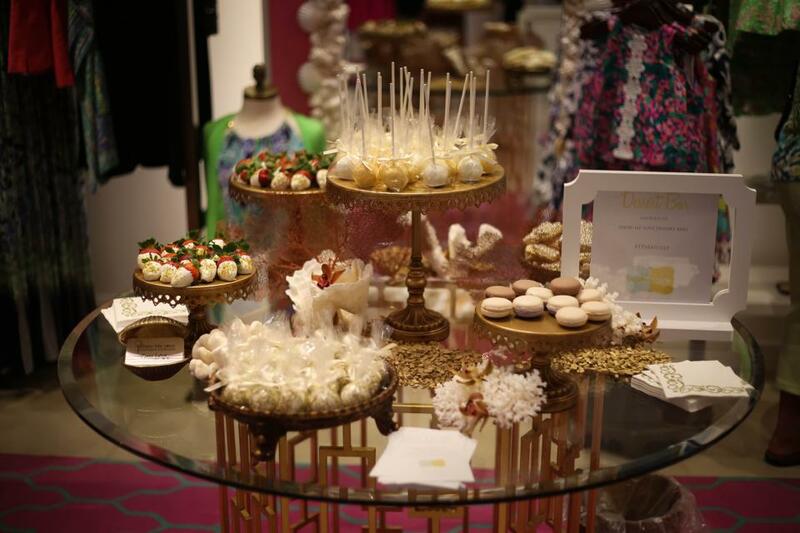 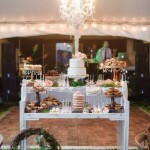 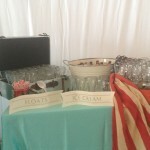 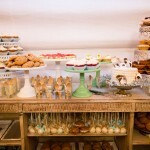 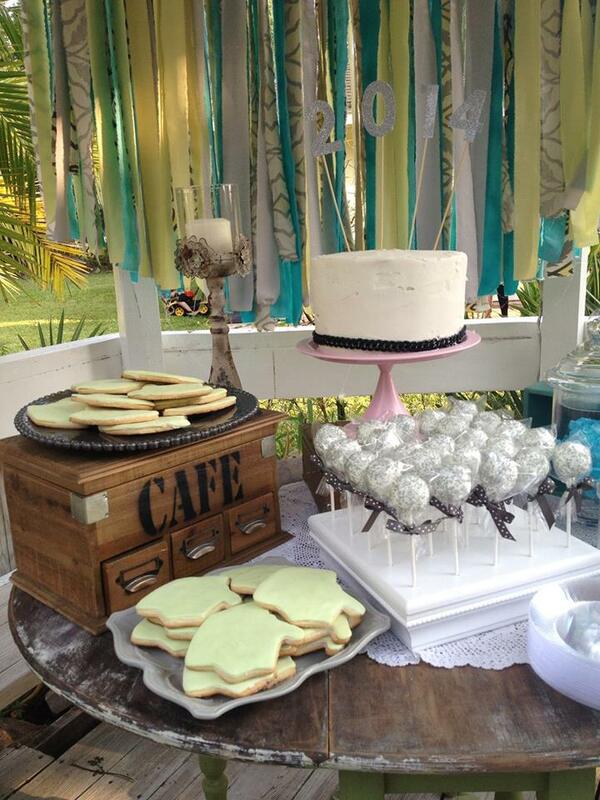 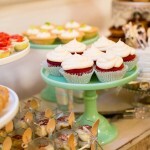 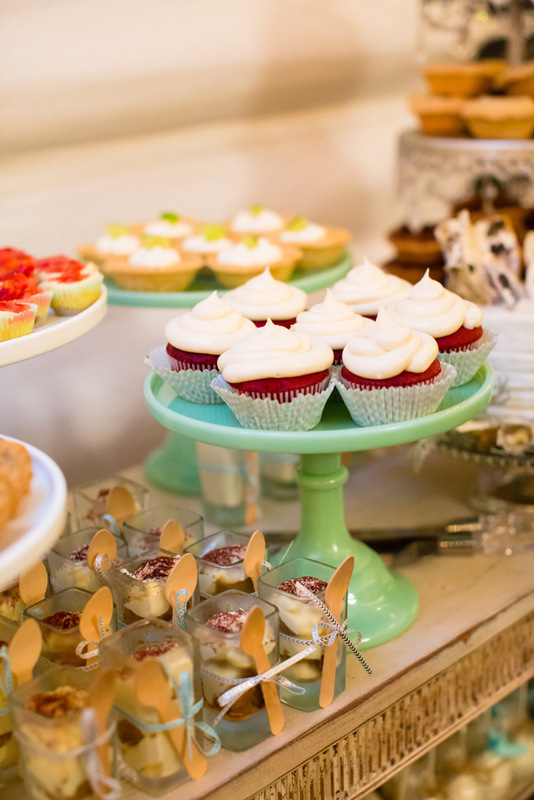 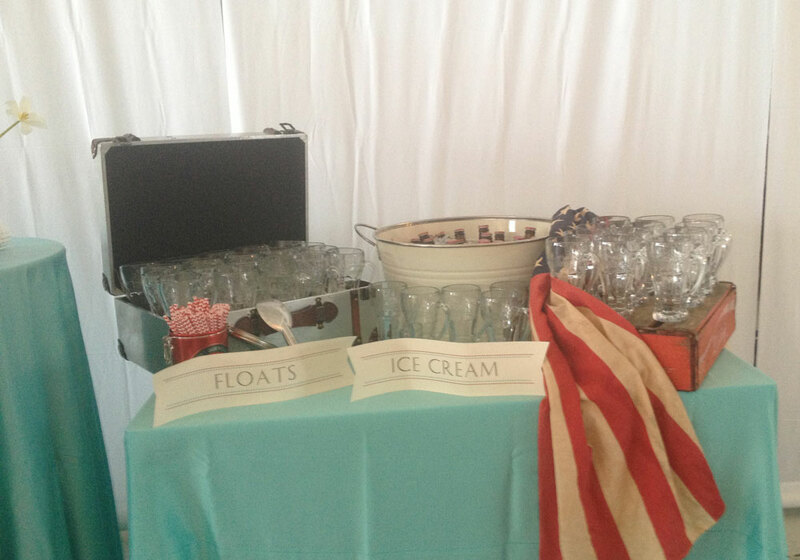 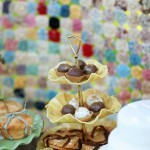 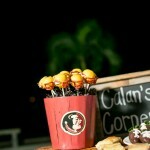 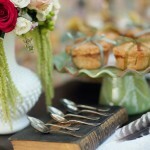 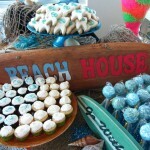 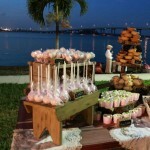 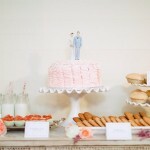 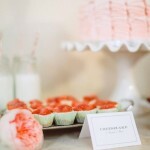 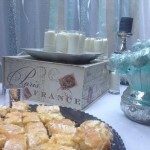 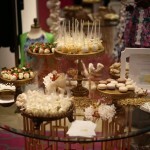 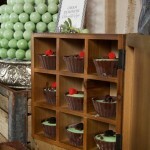 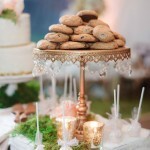 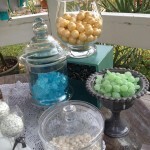 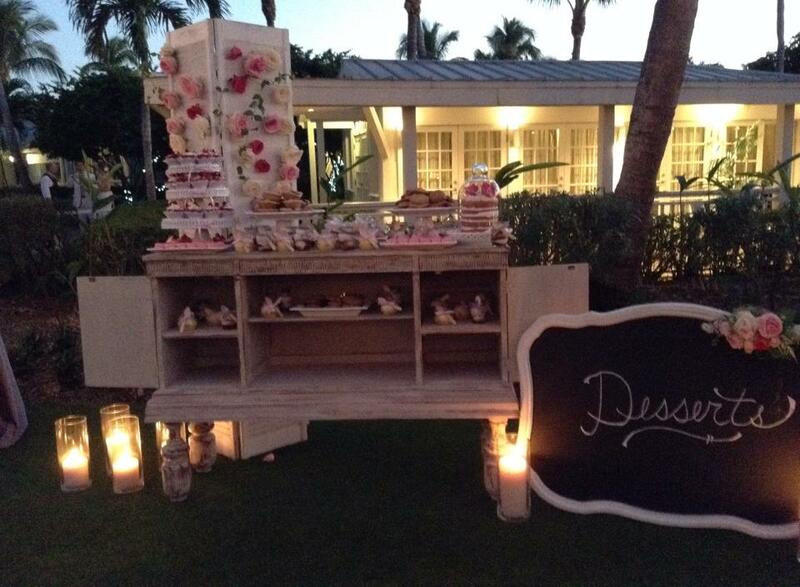 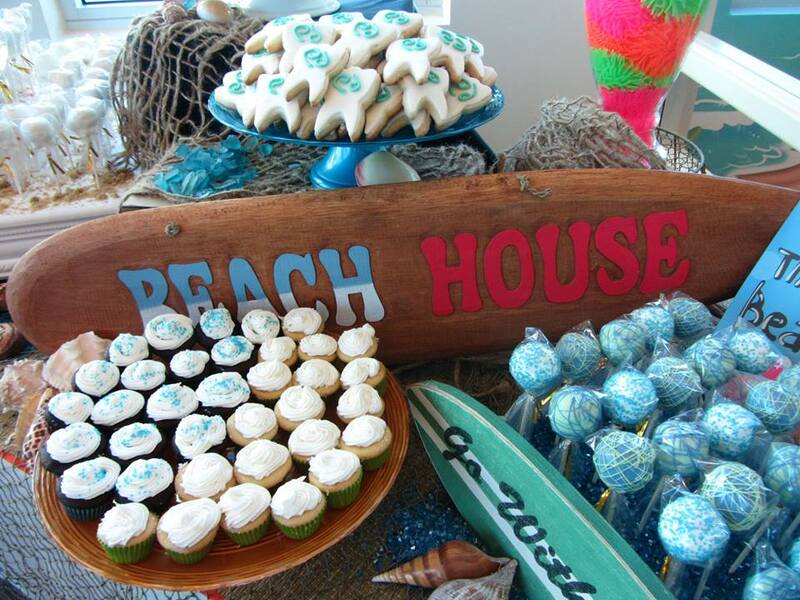 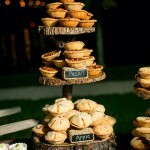 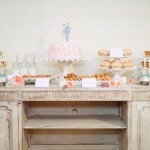 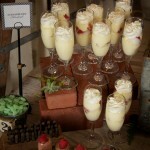 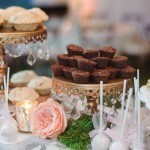 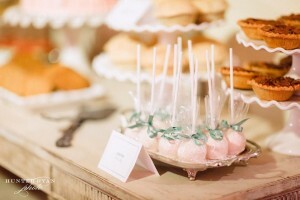 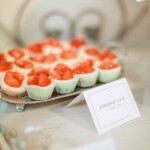 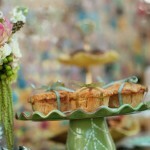 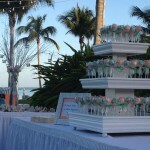 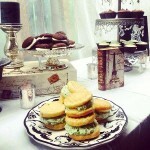 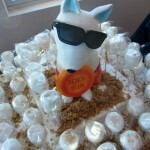 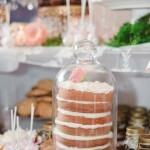 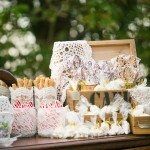 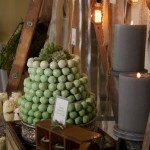 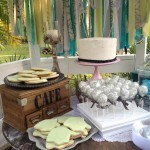 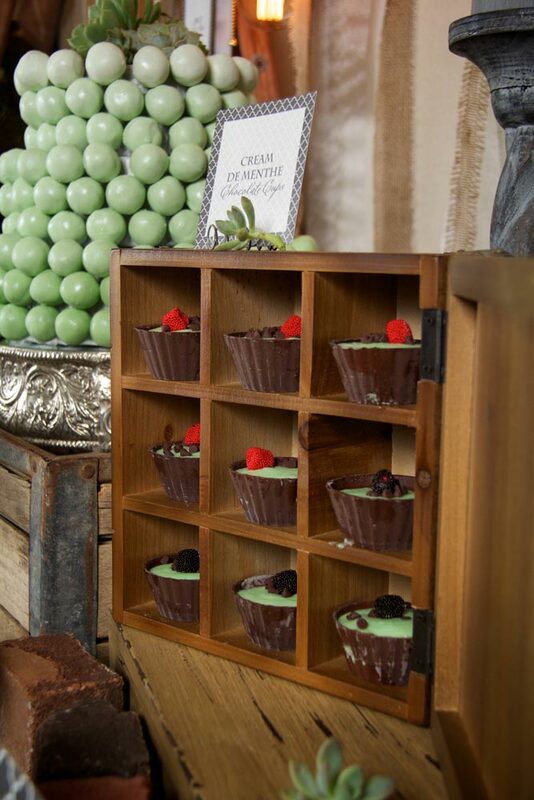 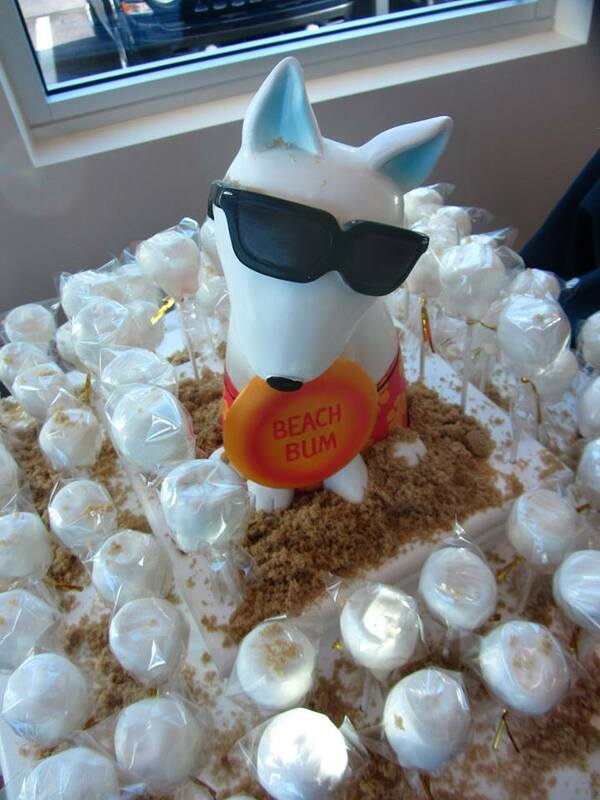 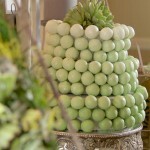 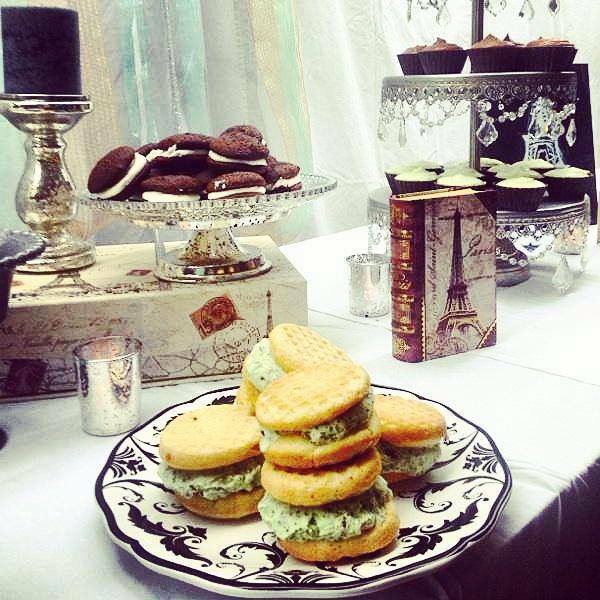 Dessert buffets have become very popular in recent years, and they are our specialty. 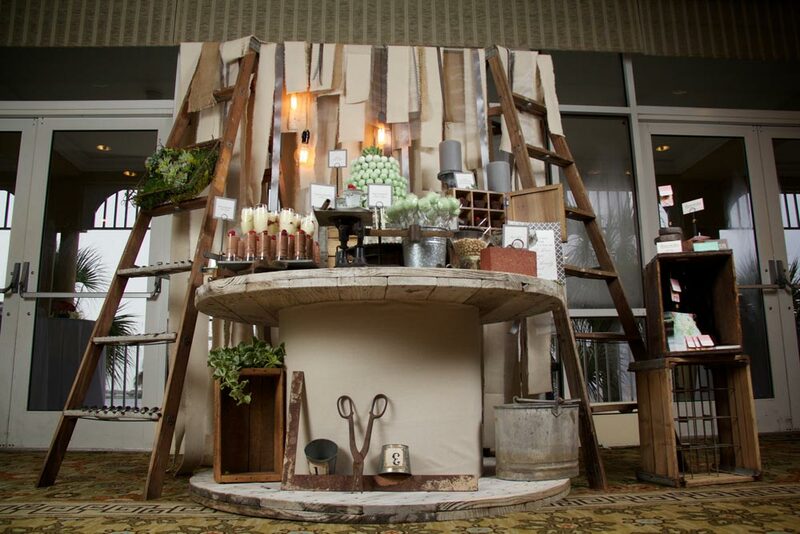 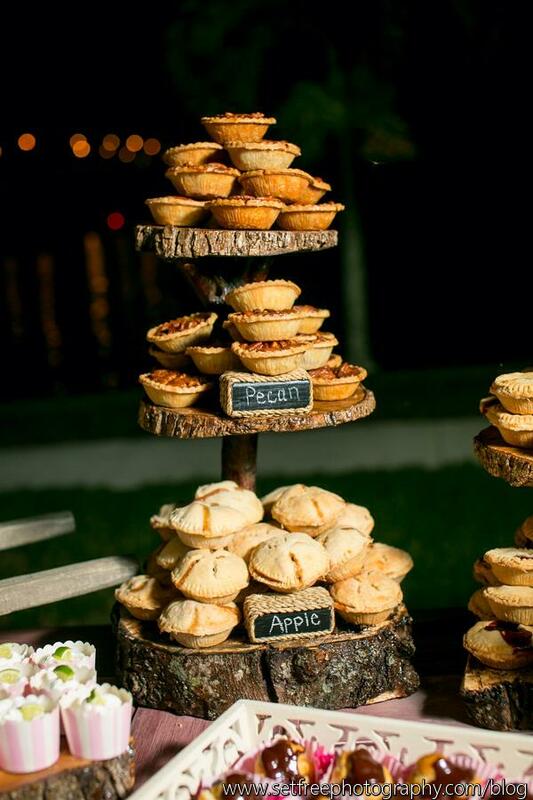 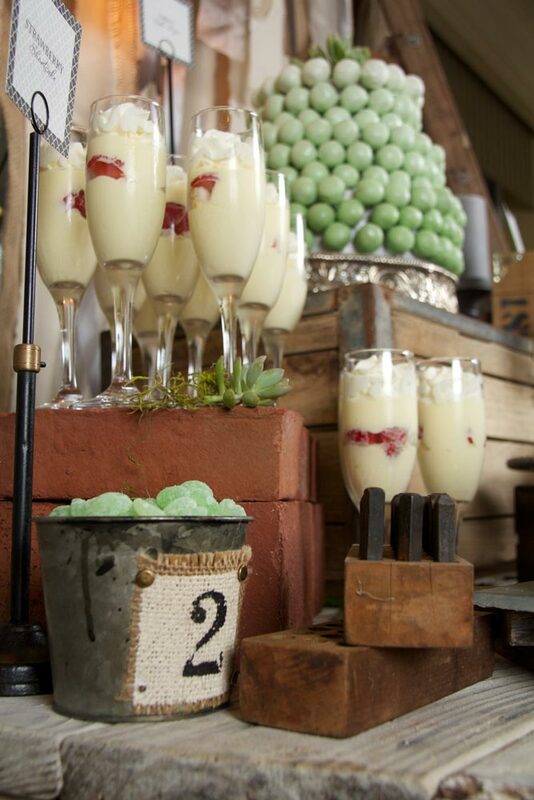 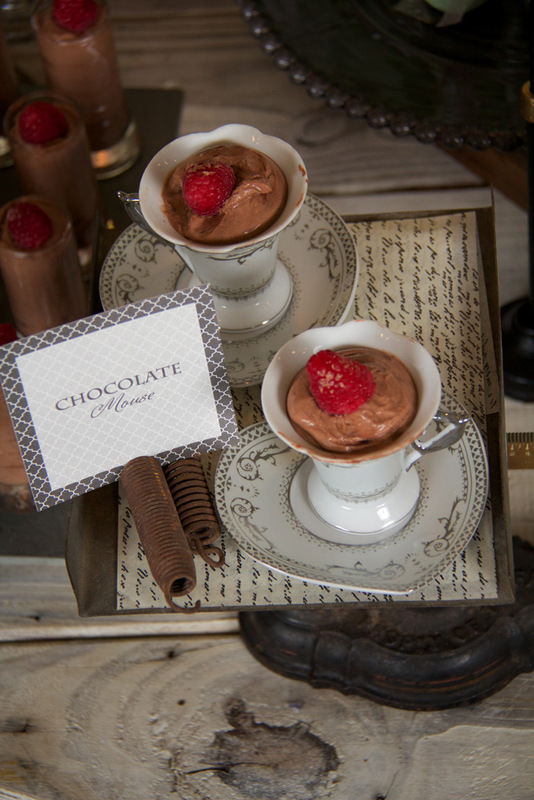 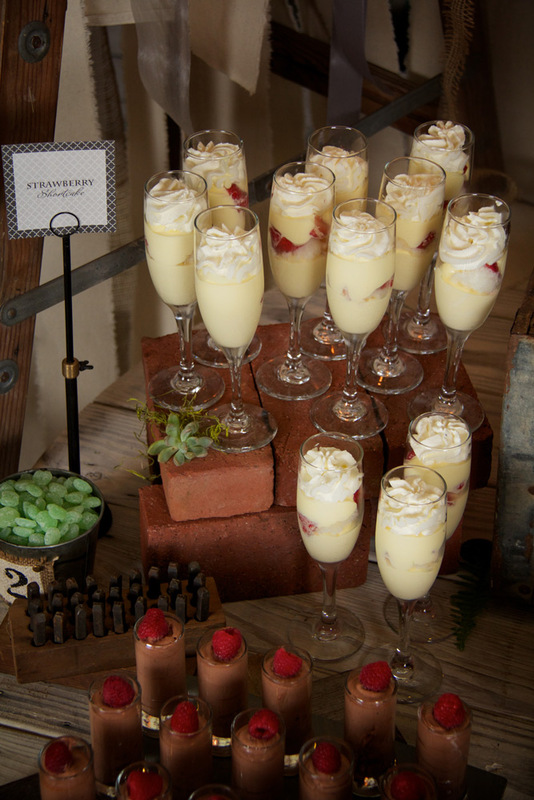 This is a way for the bride and groom to choose multiple dessert options to enjoy with their guests, and is the perfect option for your grand opening or corporate function. 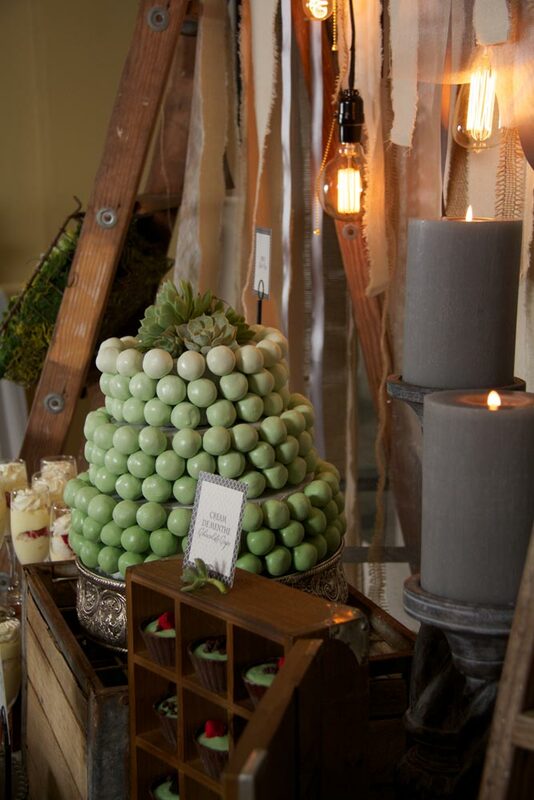 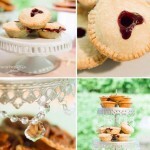 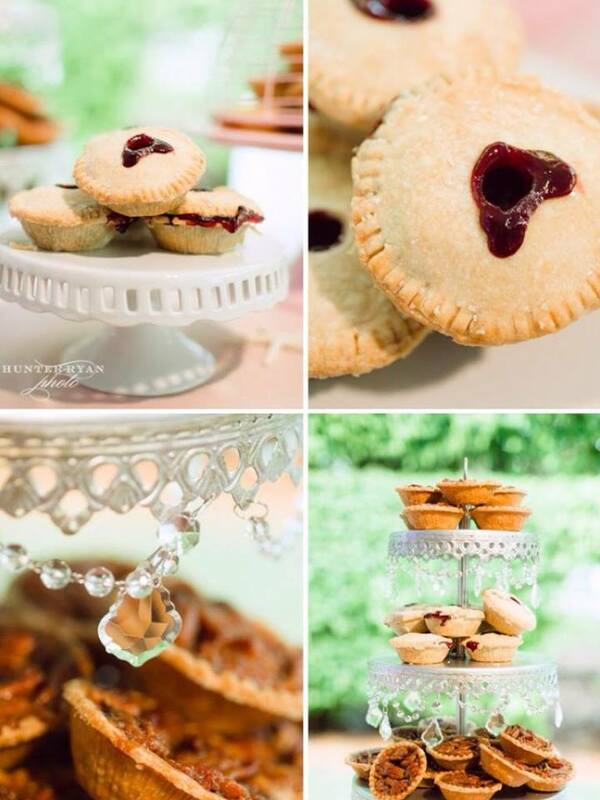 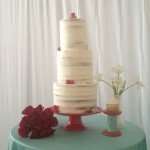 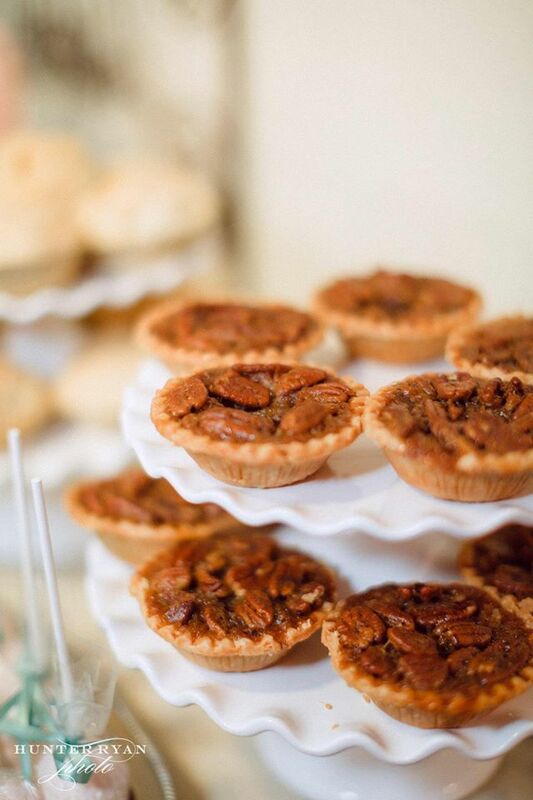 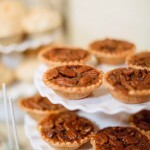 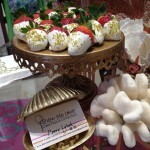 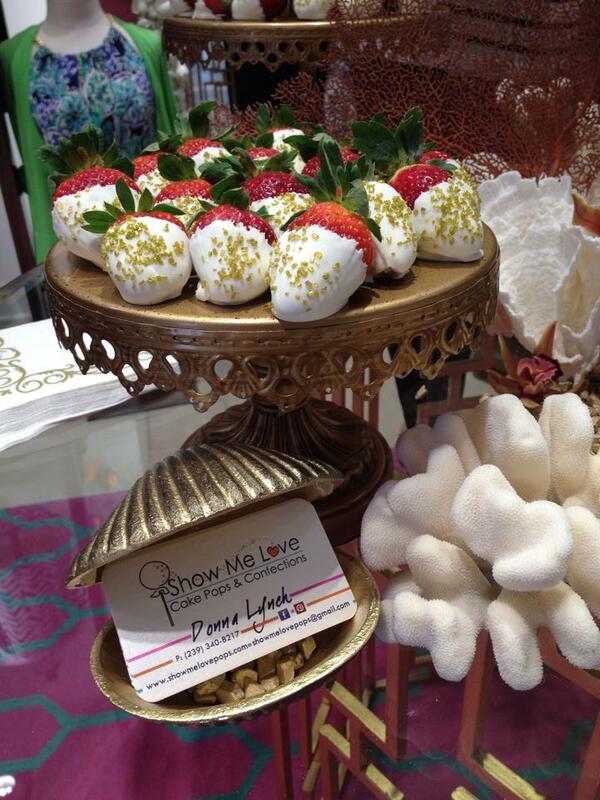 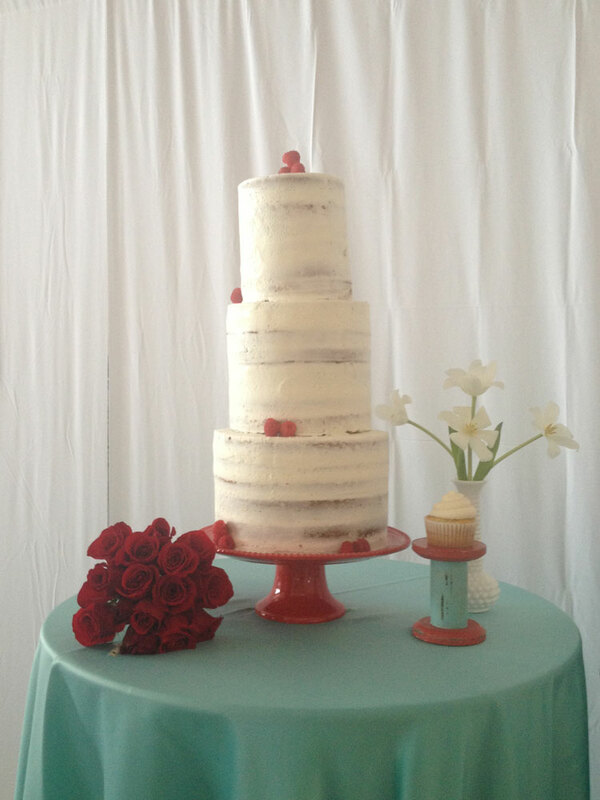 Show Me Love specializes in turning delicious dessert into a beautiful presentation to match the style and fit perfectly with your wedding, family celebration or corporate event. 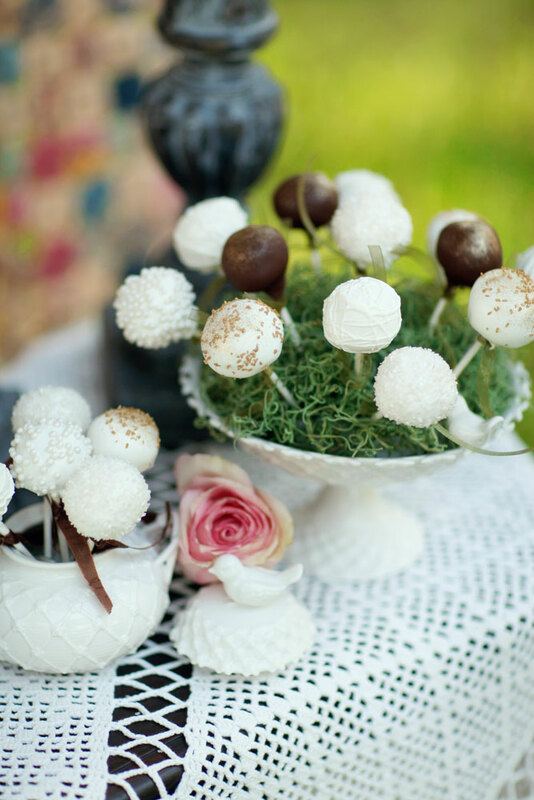 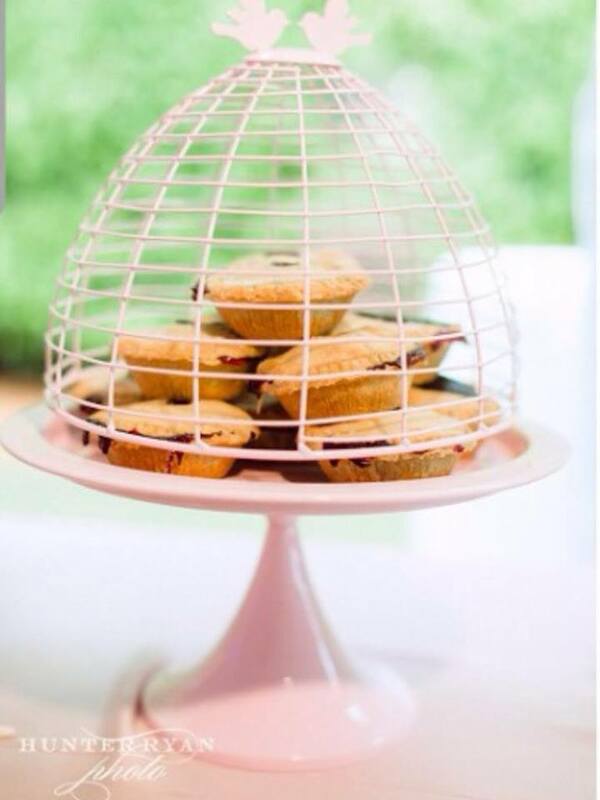 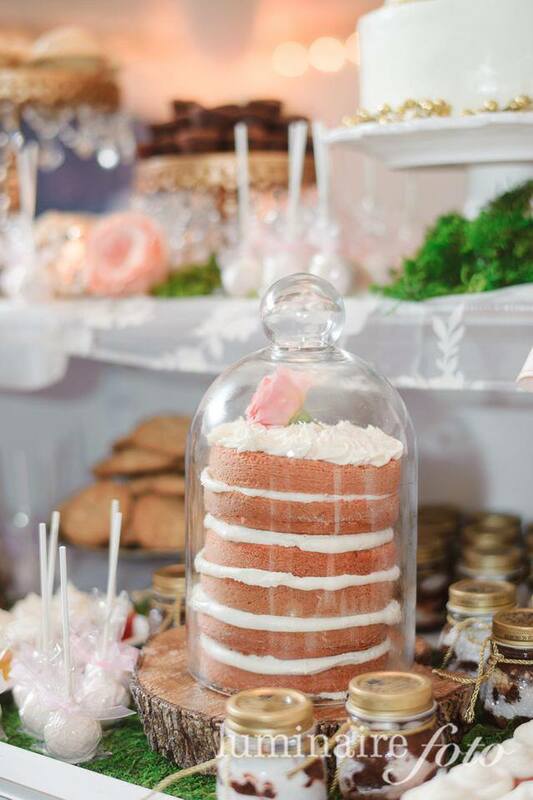 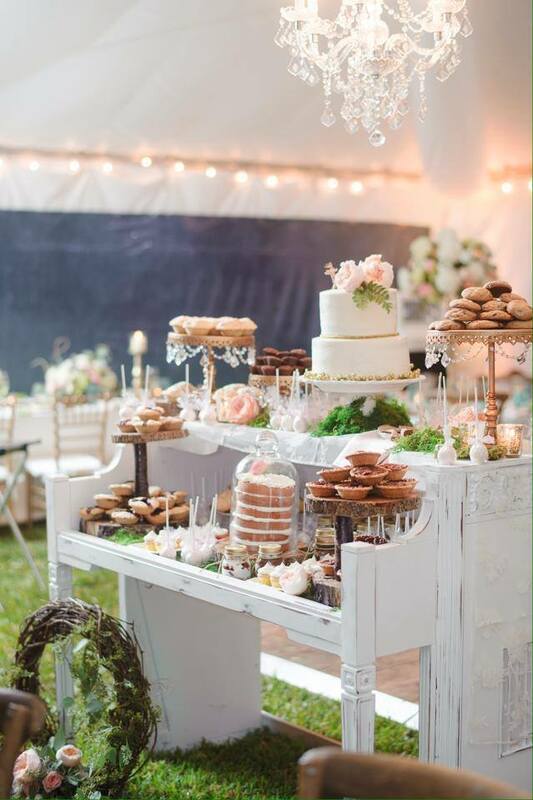 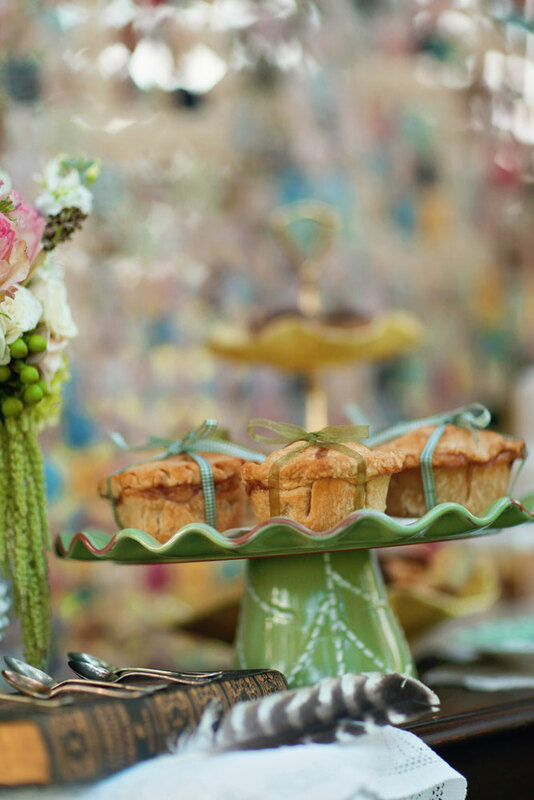 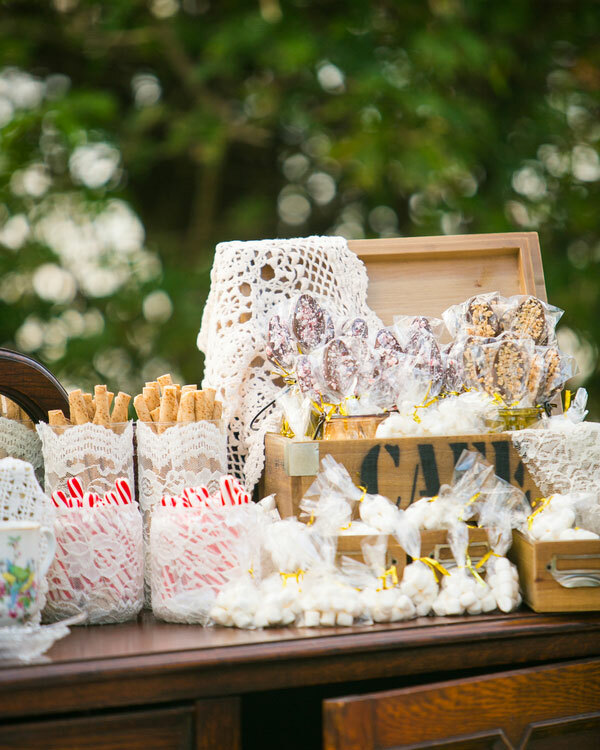 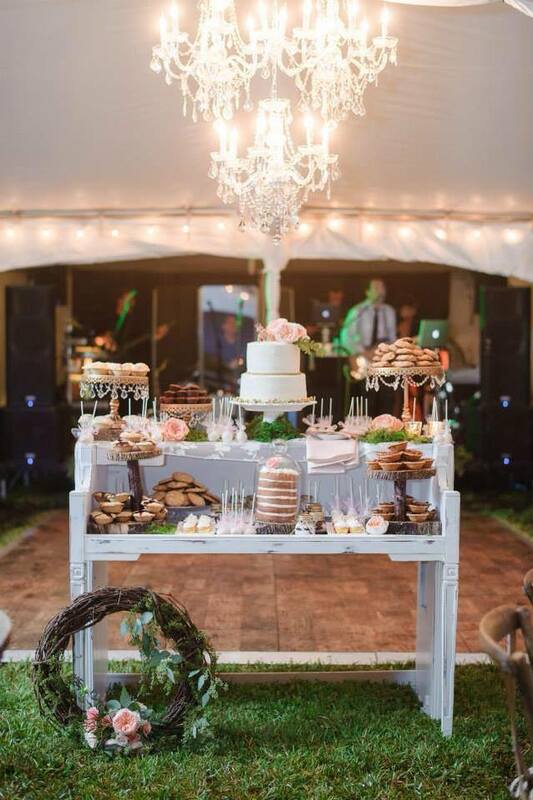 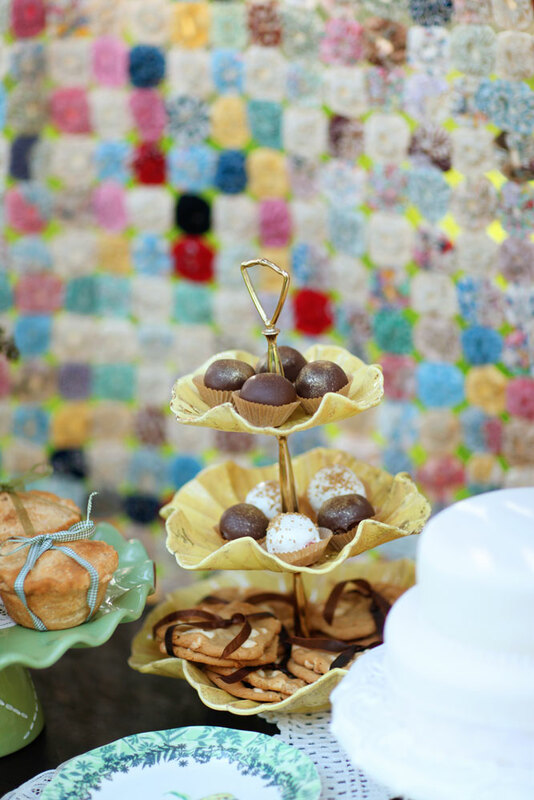 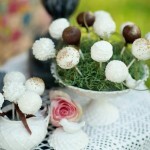 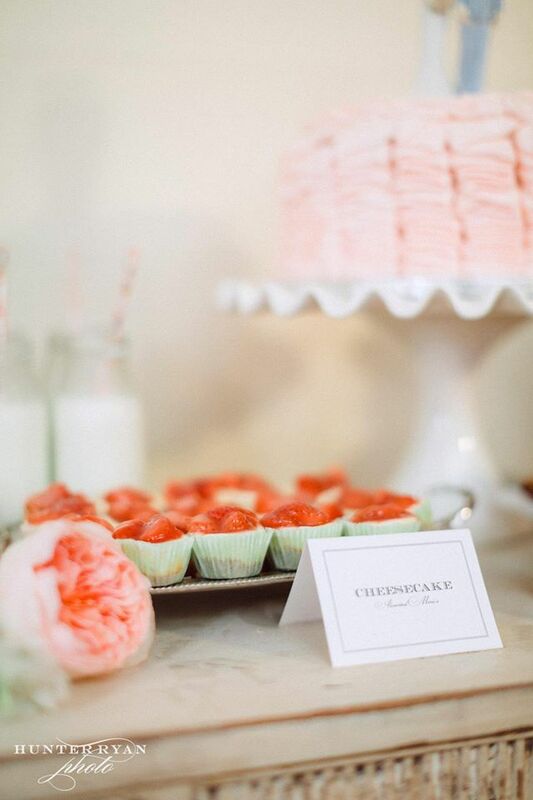 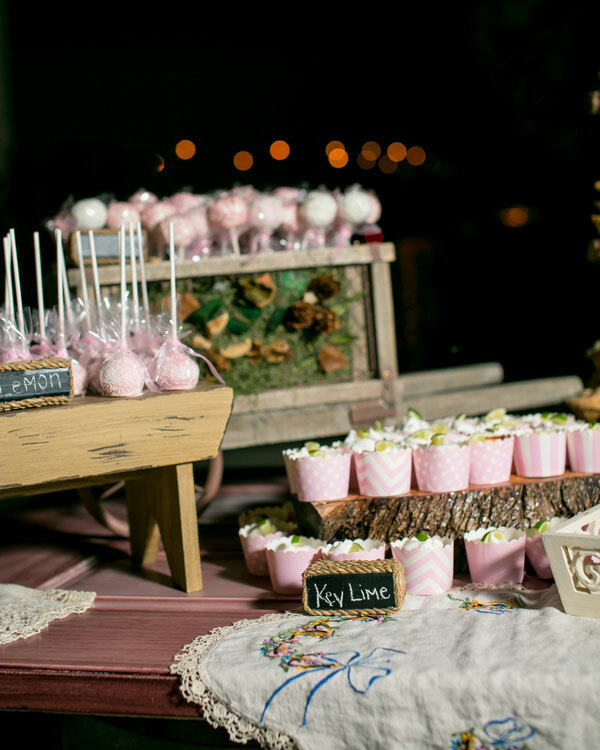 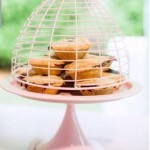 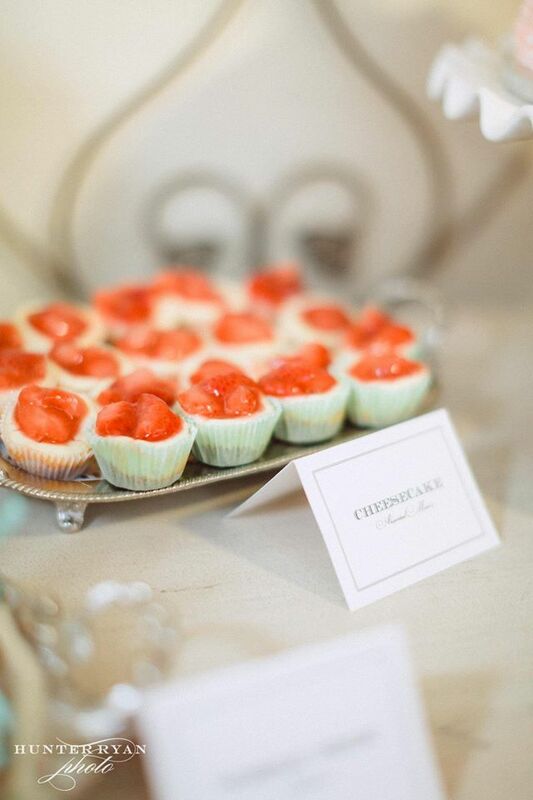 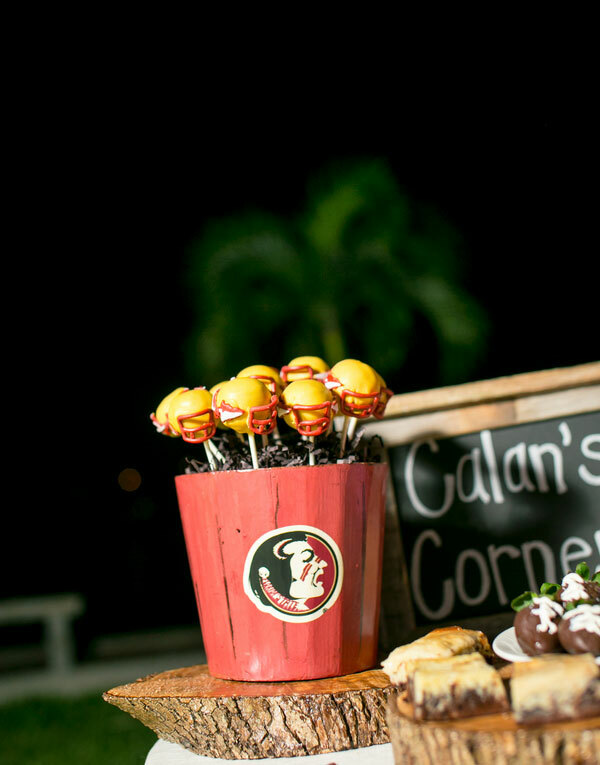 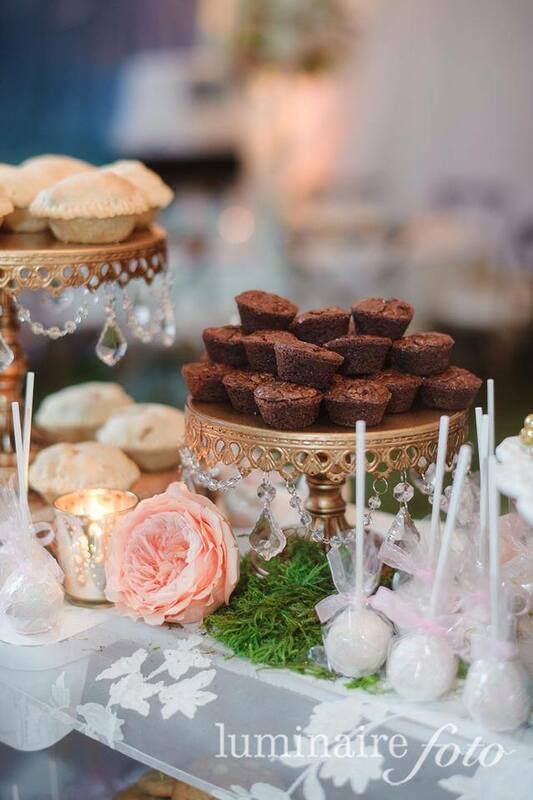 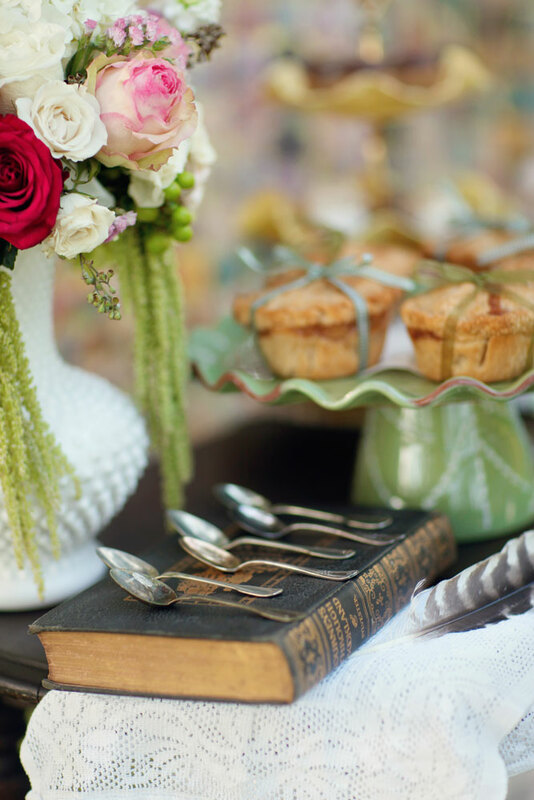 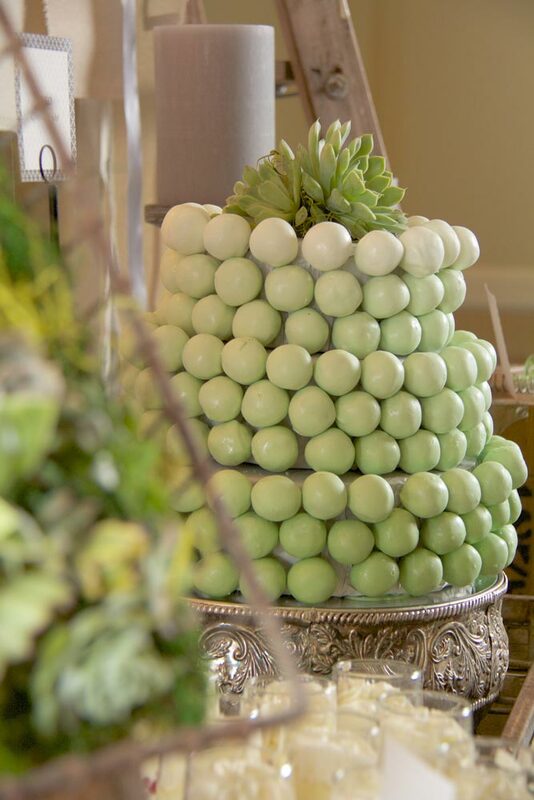 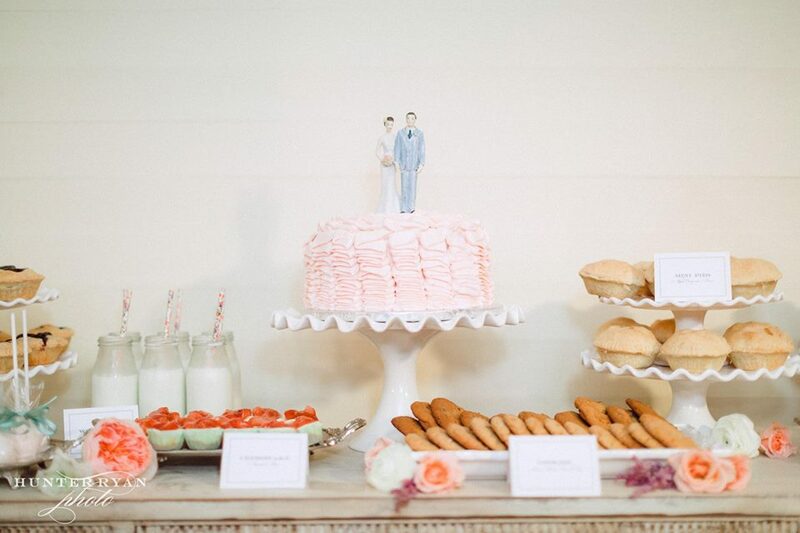 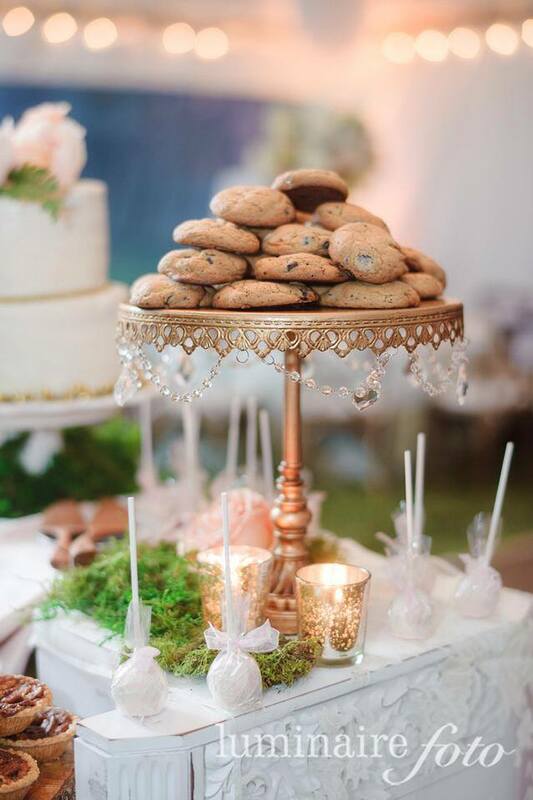 Cakepops, cookies, pies, cupcakes, mousse, tarts, puffs, pastries, cheesecakes and fruit are just the beginning of ideas for your dessert buffet.